Improve confidence with suppler, more glowing facial skin. 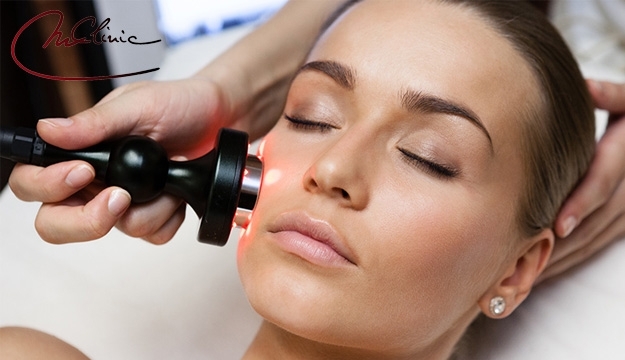 Reveal a healthier and smoother skin with this Facial Treatment at M Clinic. Have a youthful glowing skin and reverse the effects of ageing, sun damage and acne scars.